We protect decks, fences, and other external structures using water resistant coatings and stains, repairing and replacing wood that has deteriorated or been damaged by storms, and finishing the surfaces to last for years to come. 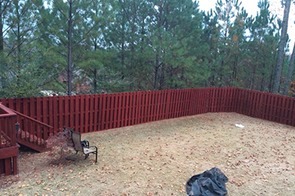 There are specific challenges associated with restoring and protecting deck and fence surfaces. 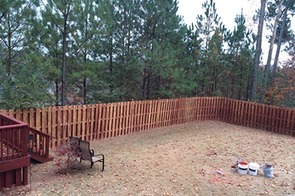 Decks and fences can be made from several different types of wood or composite products. There are also decks and fencing constructed from metal material. In all cases, outdoor structures require special care and protection specific to the type of surface and material. 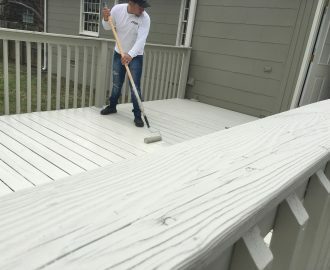 Decks usually have one type of material for the support structure, another for railings and seating areas, and a third for the actual planks. Each surface may need to be prepared differently and any undercoatings must be selected to match the specific materials. 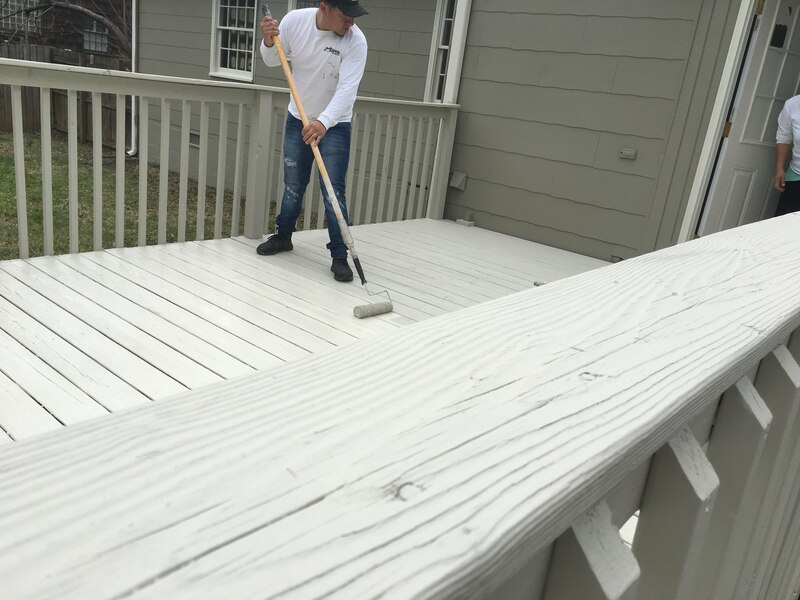 We can restore and protect your decks and fences regardless of what materials, or combination of materials, have been used. 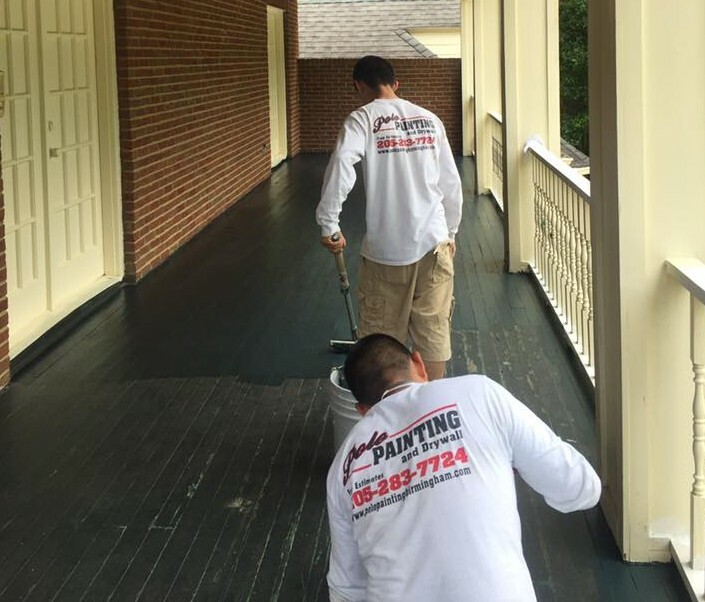 Make sure your deck is thoroughly cleaned, restored, and protected against the cold, and often rainy months ahead. 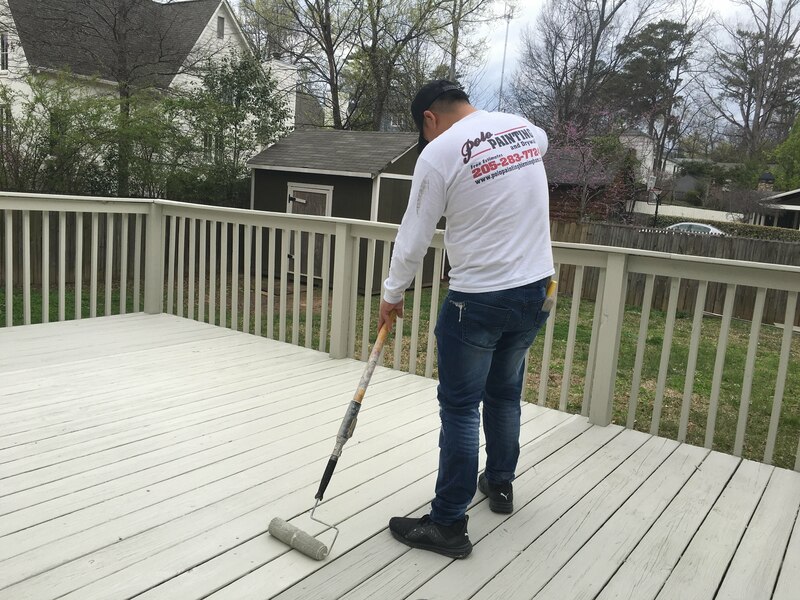 Sealing your deck before the weather turns cold protects the wood against moisture retention, freezing, and splitting. 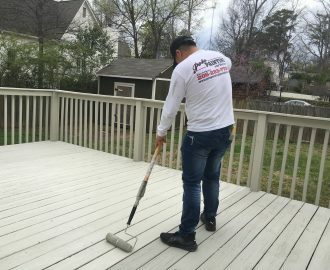 Proper care will ensure you can get the most out of your deck for years to come. Call or email us today!